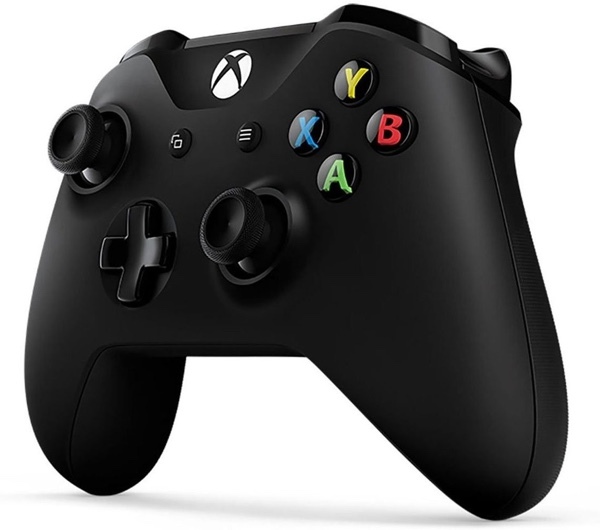 The Xbox One Wireless Controller is pretty amazing, and arguably the best controller around. Possibly the best part about the controller is the fact that it also works just fine with a PC, and right now, you can get a controller and Wireless Adapter for Windows 10 at a heavy discount. 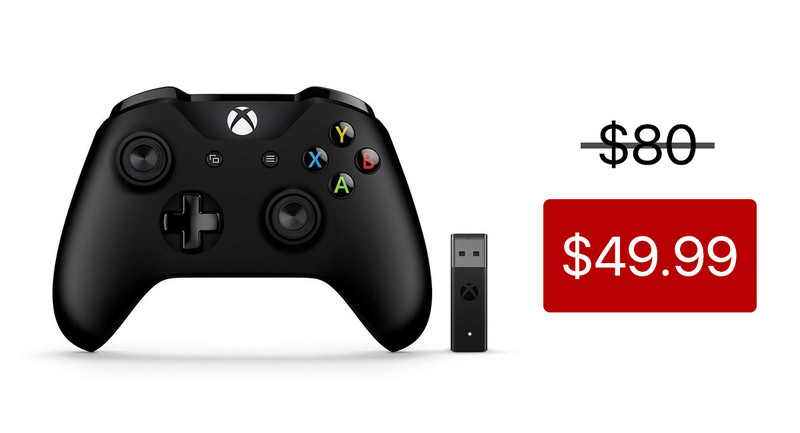 Normally, you’d expect to pay around $80 for a package that includes the Xbox One controller and the adapter for using it with a PC, but right now, you can pay just $49.99 to pick one up from Amazon. Considering the adapter normally sells for over $20 on its own, that’s quite a saving. Stock is on hand with one-day shipping available at the time of writing, but we have no idea how long that will remain the case. If you’re someone who is in need of a new controller and also want to be able to use it with a PC that doesn’t already have Bluetooth enabled, this is definitely a great way to spend your $49.99. Get that order locked in before the offer expires or stock runs out!